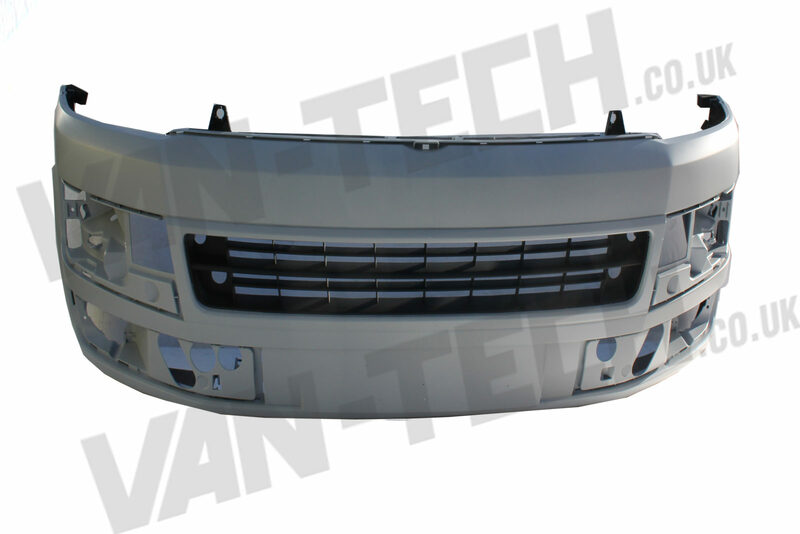 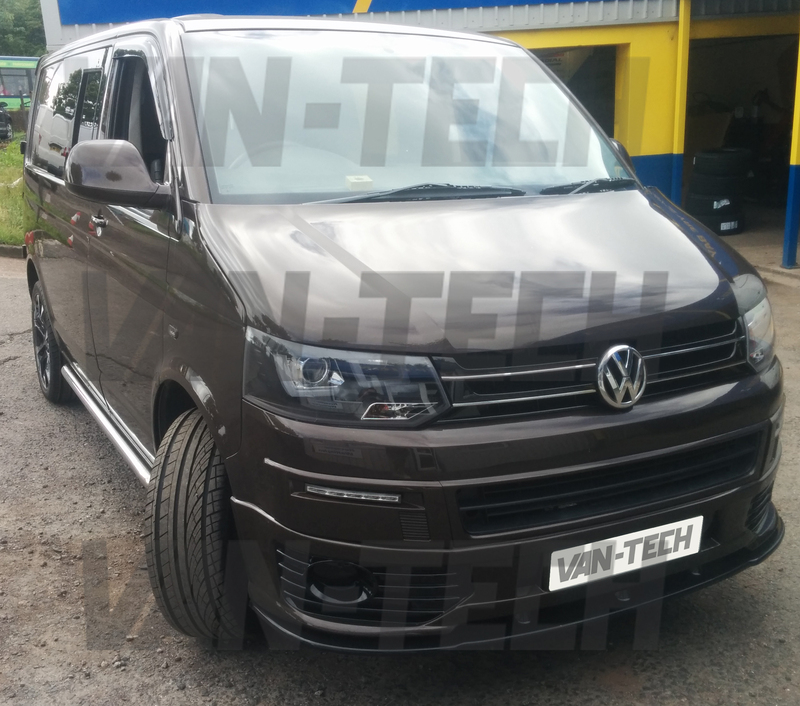 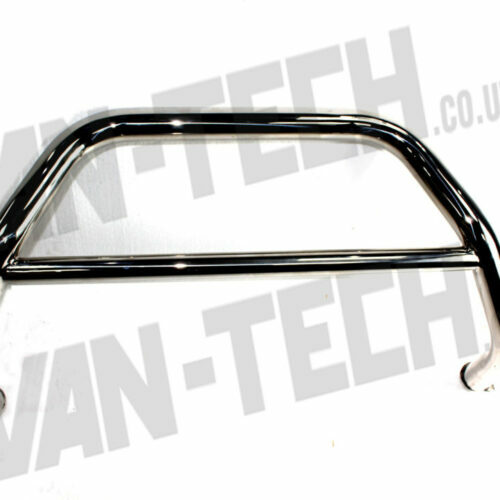 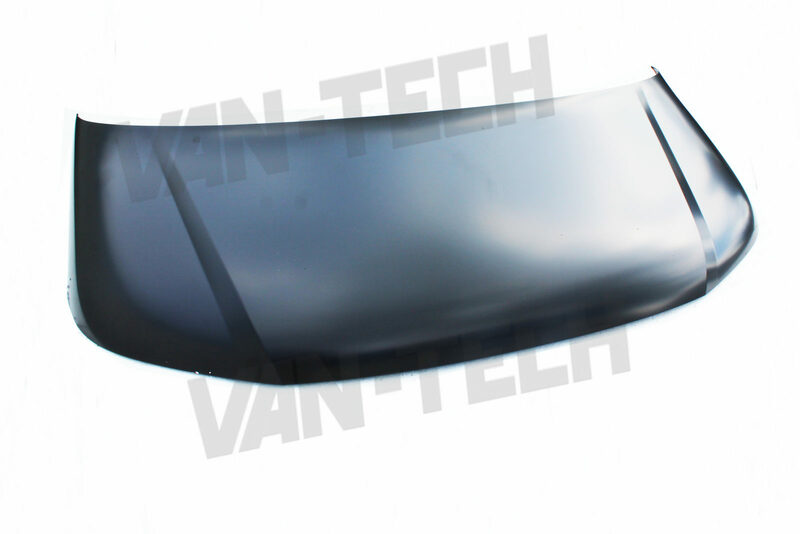 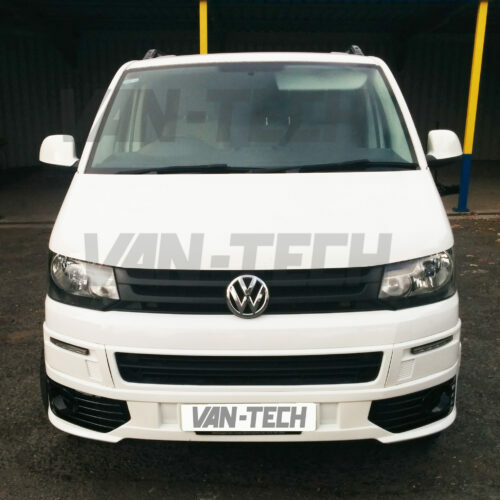 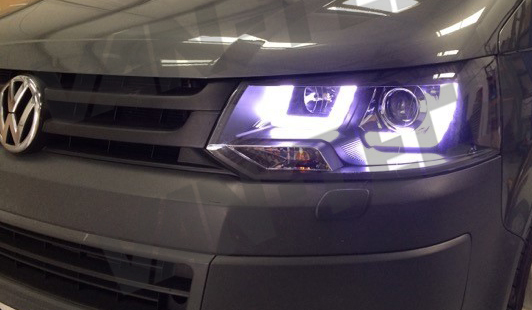 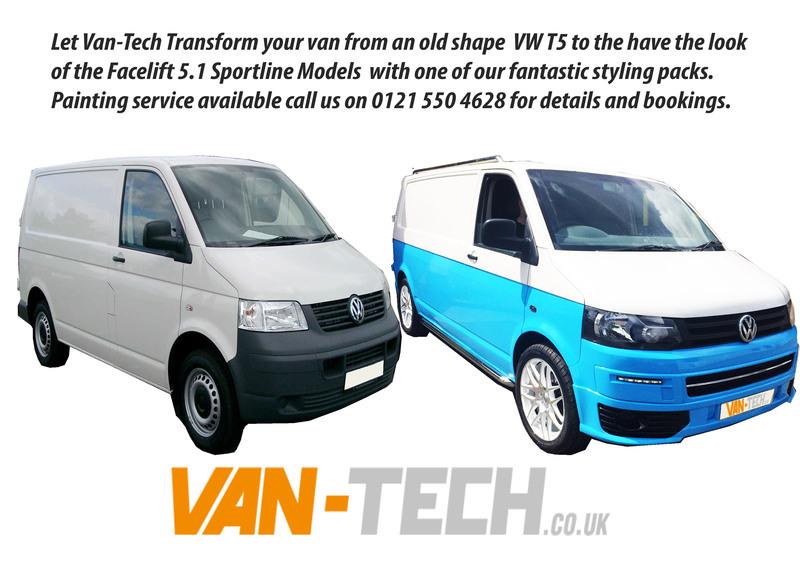 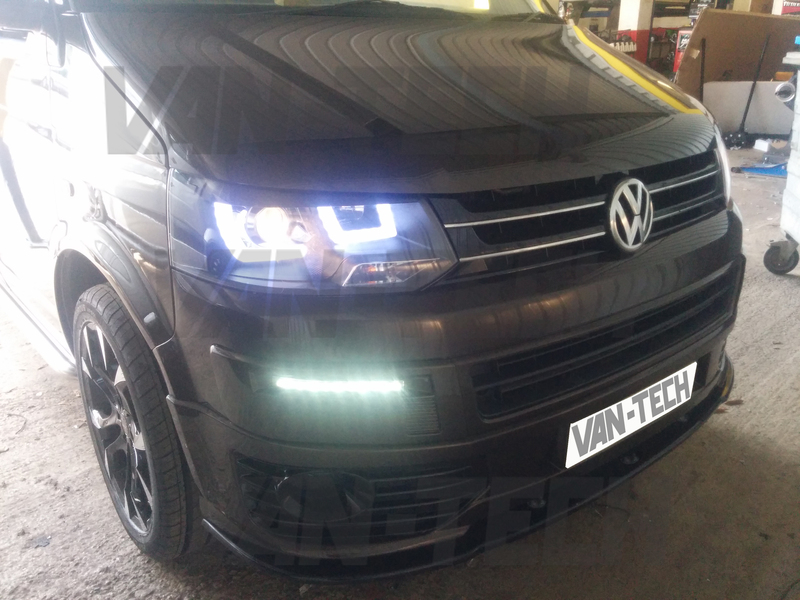 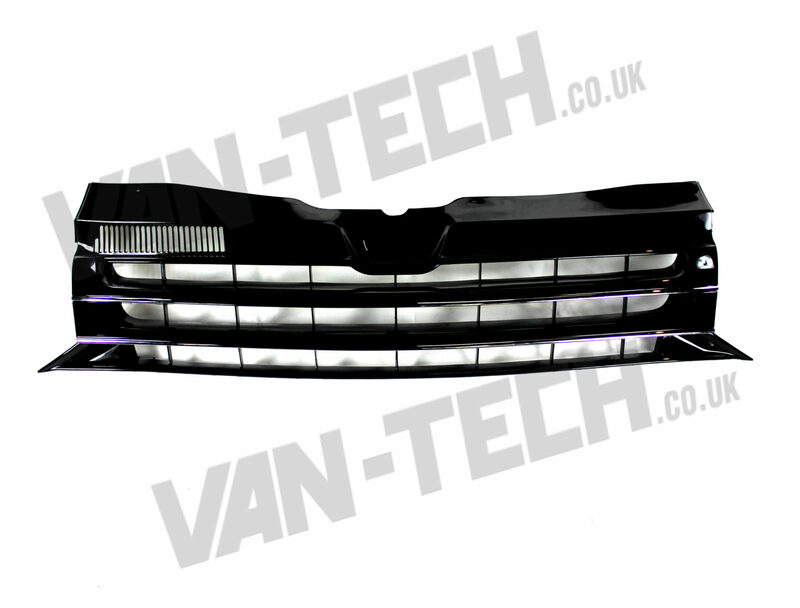 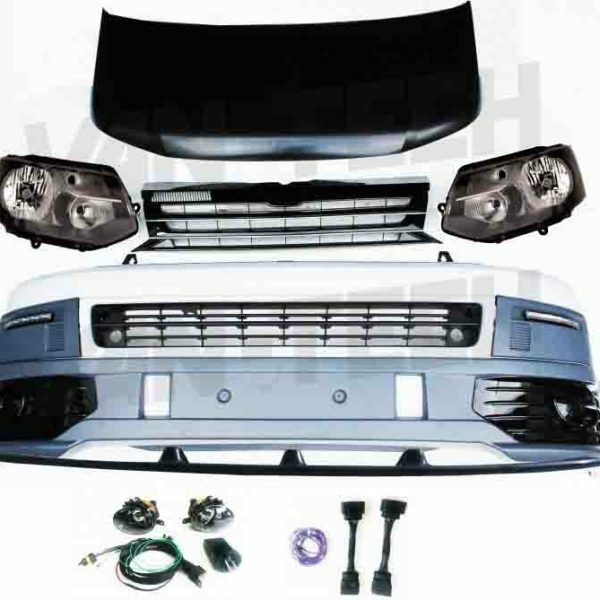 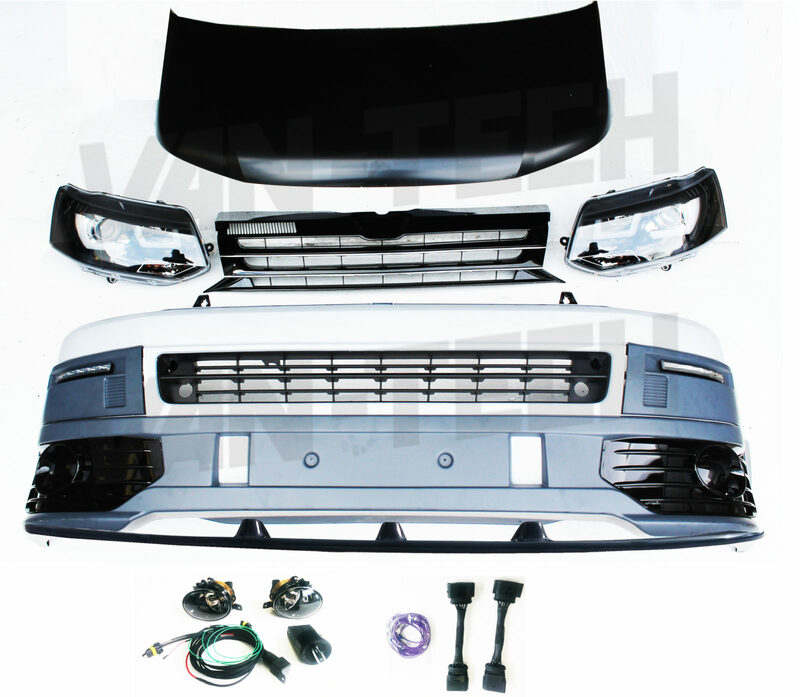 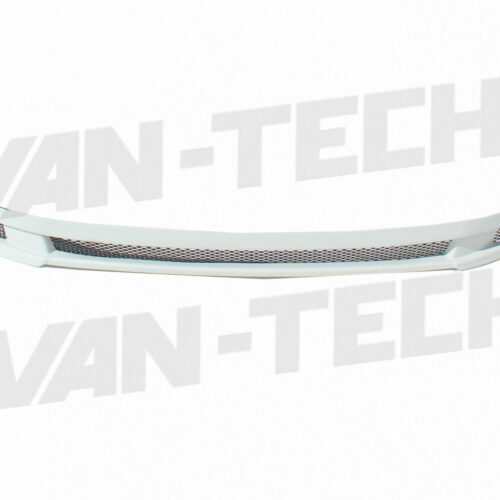 This Van-Tech Front End Styling kit will allow you to transform the front end of your Transporter T5 Van 2003- 2009 to have a the look of the Sportline face lift models of Vans 2010 onwards. 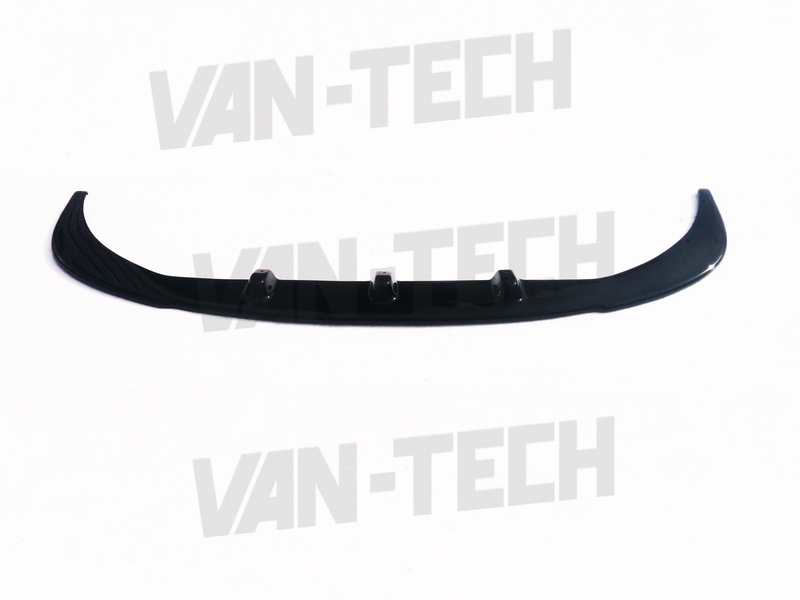 (Please note these parts will fit T5 vans years 2003 – 2015). 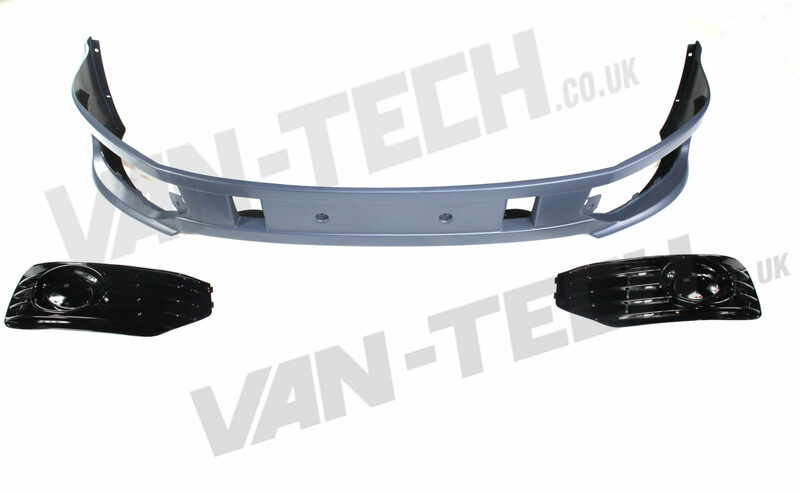 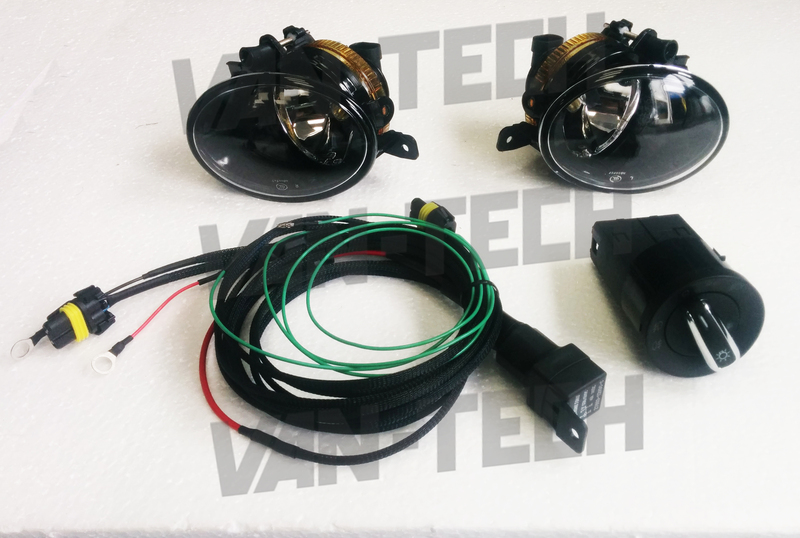 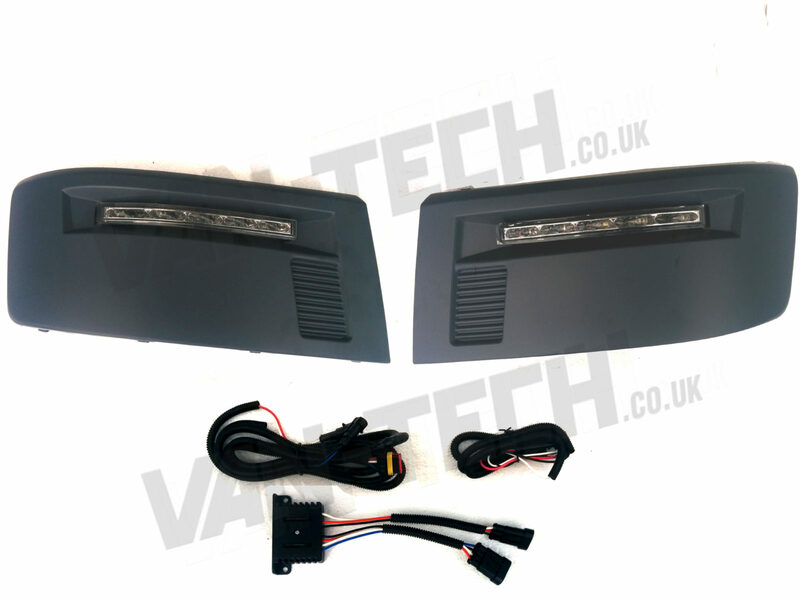 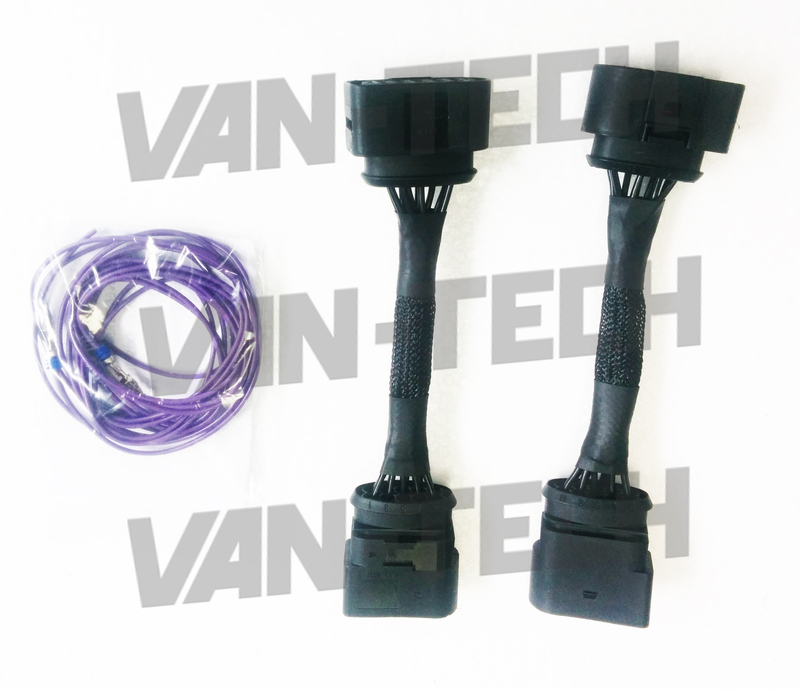 This kit also includes all the Wiring Accessories needed for fitting and Lower Spoiler / Spiltter.